135 thought-provoking questions inspire the best kinds of conversation at dinner parties, family gatherings, or any time you want to break the ice. 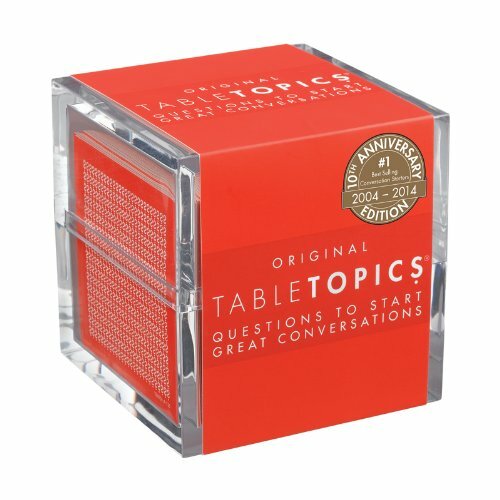 If you have any questions about this product by TableTopics, contact us by completing and submitting the form below. If you are looking for a specif part number, please include it with your message.